You are currently browsing the daily archive for 20/02/2011. Maud Cunnington (24 September 1869–28 February 1951). Born in the latter part of the 19th century Maud Cunnington was, according to her biography, educated briefly at Cheltenham Ladies School, she went on to marry Benjamin Cunnington, who was a honorary curator at Devizes Museum and who also worked in his family’s business. Amongst the many places they excavated, Woodhenge and The Sanctuary at Avebury stands out as sites of special importance. They excavated a late Neolithic henge at Woodhenge from 1926-1928. The site had been identified from the air in 1925 by O.S. Crawford and Alexander Keiller. What we see today of course are concrete pillars establishing where the large wooden posts would have been. In the centre is a small stone mound covering the grave of a young child of about three years old. A small grave was found lying on the line of midsummer sunrise, and at slightly rounded ends, was only a foot deep in the chalk. 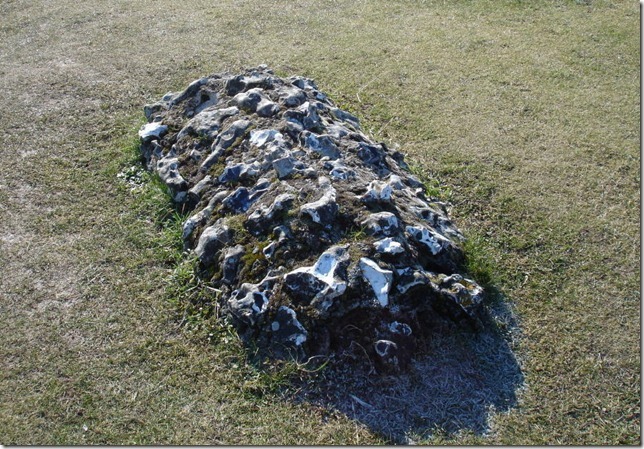 In the Southern end, the grave being unnecessarily large for a burial lay the crouched skeleton of a child of about three years old. Owing to the decayed condition of the bones, many of them having disappeared all together, it was difficult to determine the exact position, but the body was turned towards the North-East i.e., to the rising sun at midsummer. It will be seen from the plan that the line of sunrise falls across the Southern end of the grave, across the centre of the burial, though not through the centre of the grave. A remarkable circumstance in connection with the skeleton is that the skull appears to have been cleft before burial. When the bones were first uncovered it was exclaimed “There must be two skeletons” because there appeared to be two skulls lying side by side, touching one another. But when the bones were removed they proved to be those of only one individual, and what looked like two skulls were actually the two halves of the same skull. It is a common thing to find a skull crushed in the ground, but there seems no way of accounting for its being found lying in two parts, unless it had been cleft before burial. A slim man five feet seven inches tall all his teeth free from disease – but certain of his bones have not ceased growing. Wrist bones are finished so is knee and shoulder. Epiphyses of hip and shoulder blade are un-closed. Sagittal suture if fussed which makes him older than thirty-five -but other signs show him to be less than twenty-two. His face and appearance different to that of Bronze Age people. Such judgement made in the early 20th century are reflections of that time, today’s interpretation would probably be different. 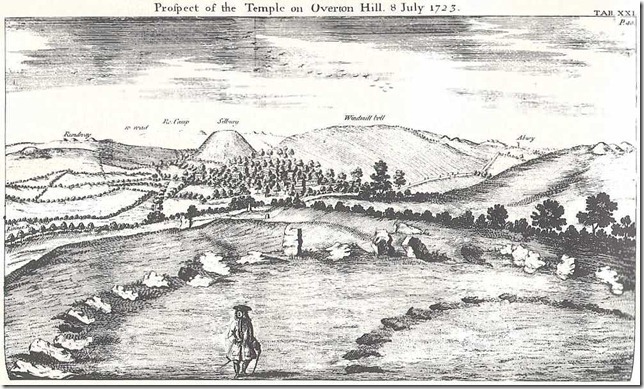 Mike Pitts in Hengeworld, stresses that the Cunningtons were not necessarily the best of archaeologists, Maud did not produce field notes for the important Sanctuary stone circle site, recorded by Stukeley but subsequently destroyed soon after. She did though write a report to be published the following year, but as field notes are essential to interpretation of detail, such information is lost to later archaeologists. 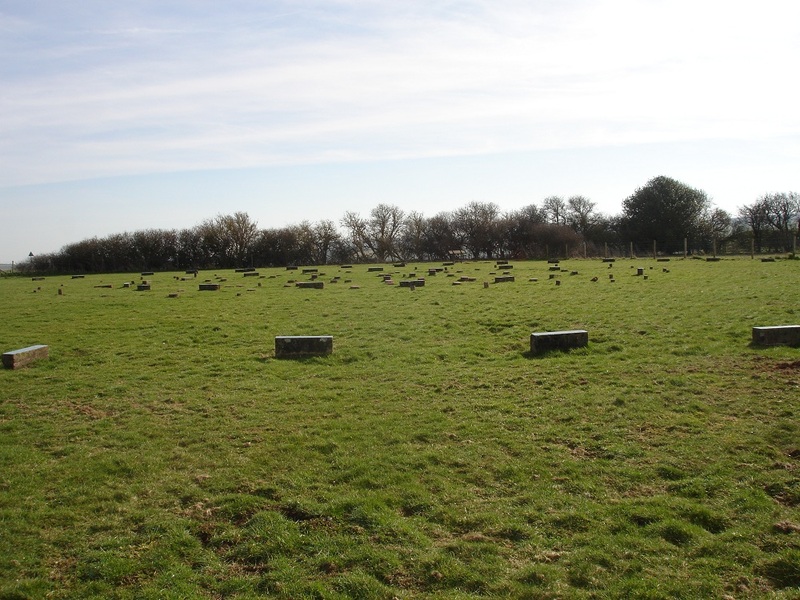 She also however, as in the case of Woodhenge, bought the land on which The Sanctuary stone circle was located, though it it is now under the ownership of English Heritage. She left in her estate £14,000 pounds to pay the salary of a curator at Devizes Museum. Archaeology in the early 20th century was to be fair, still in the hands of people who had funds to privately excavate, Alexander Keiller comes to mind, his excavations at Windmill Hill and Avebury were funded by a ‘marmalade empire’. He did not like Maud Cunnington, the feeling was mutual, but he was prepared to watch the Cunnington’s excavations from afar, employing the same foreman as well. The Cunningtons were fascinated by the past, and we must be thankful for those antiquarians who were prepared to dig and delve, record and draw in past centuries; archaeology also had to undergo a ‘growing up’ period, developing along the way a purer form of sciences for the extraction of knowledge, but without those first pioneers there would be no information to build on in the present! Information gleaned from Rideframe’s blog. Hengeworld by Mike Pitts. Published by Century in 2000.